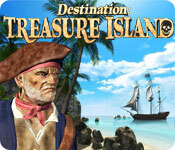 Destination: Treasure Island game download. 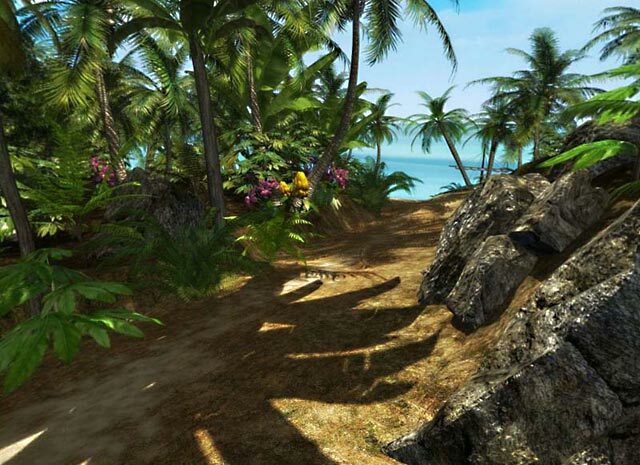 Free download Destination: Treasure Island for Mac. Help Jim Hawkins find Long John Silver's hidden treasure! Avoid dangerous and deadly traps set by the legendary pirate as you race against other adventurers and discover unimaginable riches! 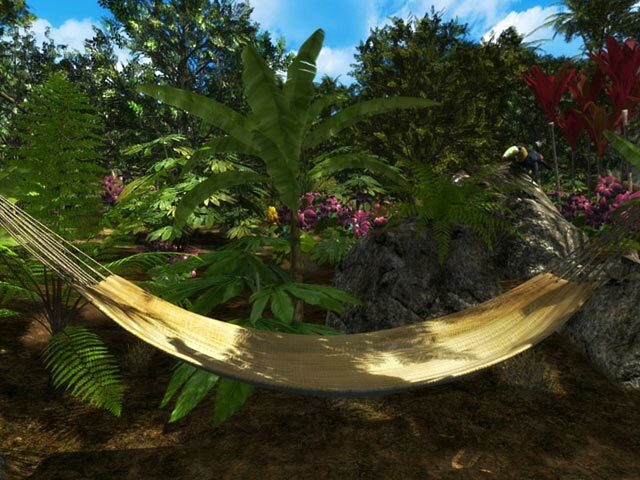 Transport yourself to a tropical land full of mystery and excitement in Destination: Treasure Island, a Large File Adventure game. 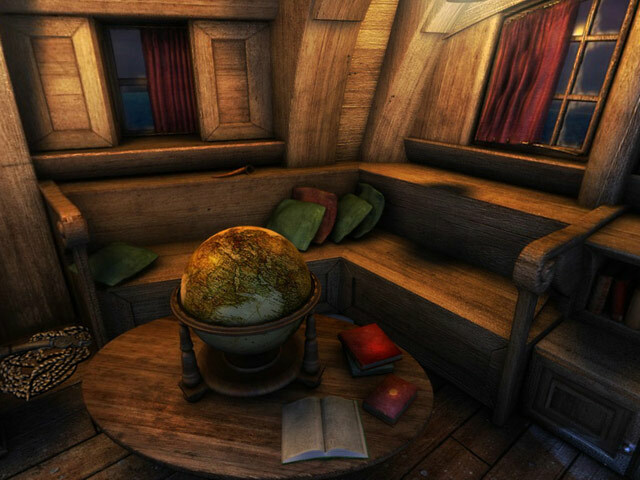 Can you follow Long John Silver's clues across the sea and find his incredible loot?